Sponsors continue to be signed up for the inaugural European Championships to be co-hosted by Berlin and Glasgow with the event due to start in only nine days. SPAR International has been announced as an official partner of the Glasgow 2018, while Japanese company Toyo Tires will support the European Athletics Championships in Berlin. SPAR is already the principal sponsor for the European Athletics Championships being staged by Glasgow’s co-host Berlin and now becomes the exclusive cross-Championships sponsor. 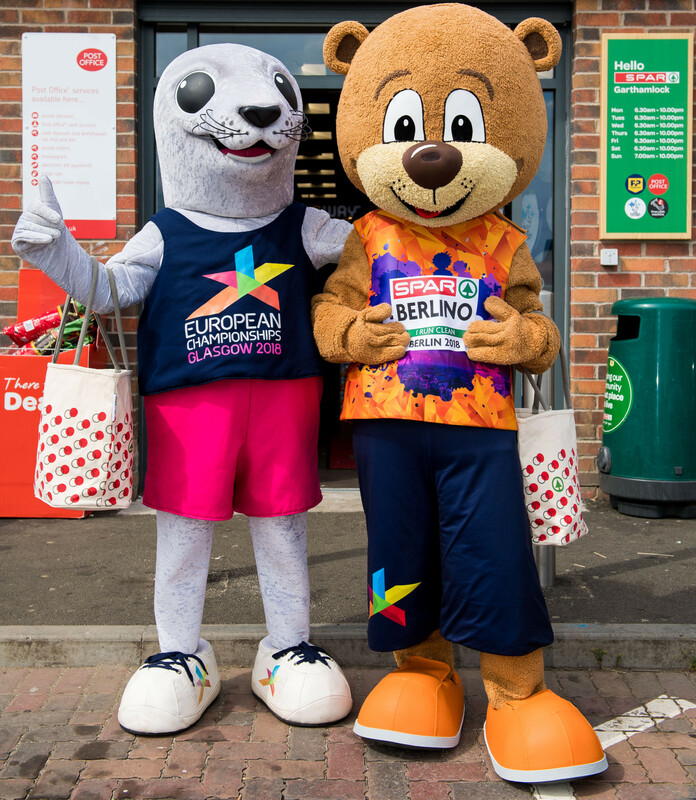 The mascots of both Glasgow 2018 and Berlin 2018 - Bonnie the Seal and Berlino the Bear - joined together to celebrate SPAR supporting the Championships in both cities, visiting a local shop in the East End of Glasgow. The multi-sport event will see Glasgow and Scotland host aquatics, cycling, golf, gymnastics, rowing and triathlon between August 2 and 12. Berlin is due to stage the athletics between August 7 and 12. 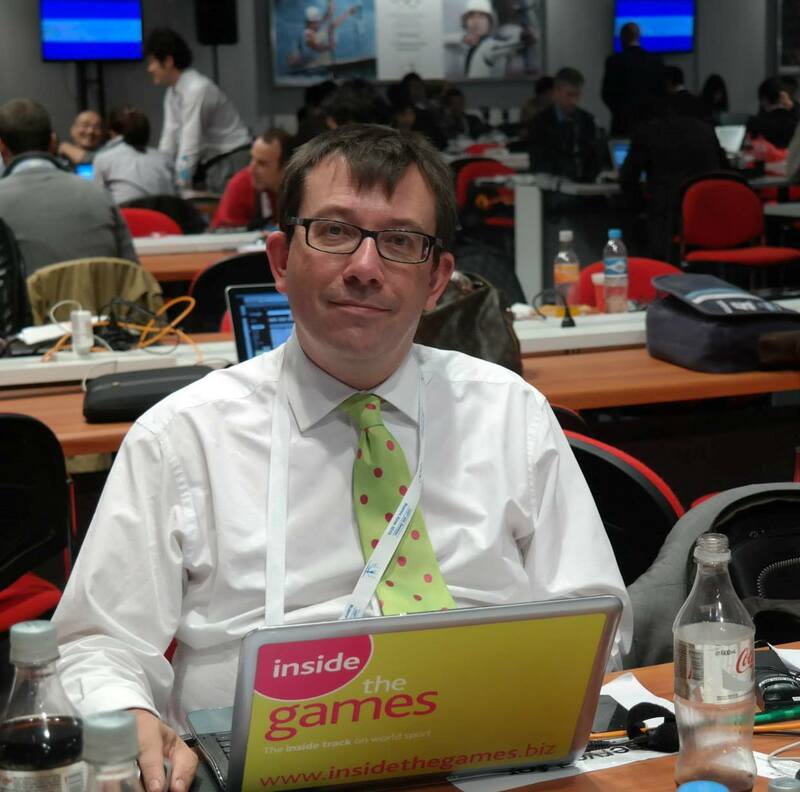 "SPAR is proud to be the principal sponsor of European Athletics which is watched by millions of people all over the world every year," Tobias Wasmuht, SPAR international managing director, said. "SPAR has supported European Athletics for over 20 years and in that time, our partnership has gone from strength to strength." European Athletics President Svein Arne Hansen, meanwhile, was delighted to welcome Toyo Tires as a sponsor in Berlin. "We have a fantastic event in our European Athletics Championships and being part of the first multi-sport European Championships will boost the exposure of our sport and our athletes even further, bringing all the excitement they create to new and larger main-eventer audiences across the continent, and we believe Toyo will benefit greatly from partnering with Berlin for this must-watch, must-attend event."